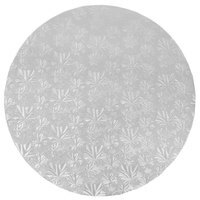 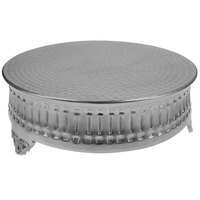 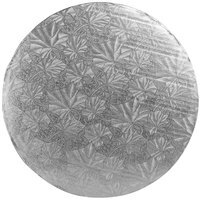 Make your cakes, pies, tarts, and brownies look polished and professional at your café, bakery, or formal event with a round silver cake stand. 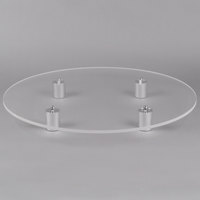 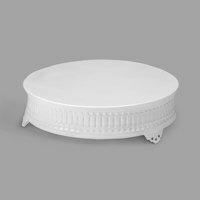 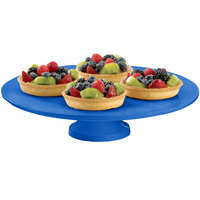 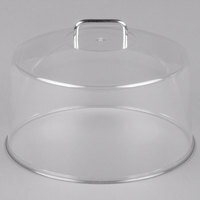 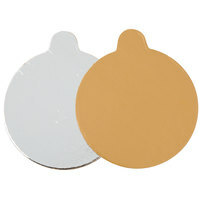 Whatever the size of your cake, we offer cake stands in plastic or metal for many different diameters of cakes and tarts. 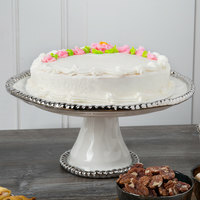 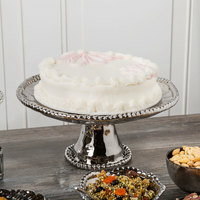 A round silver cake stand is versatile for any occasion or environment and creates an eye-catching presentation to draw attention to your delicious creations. 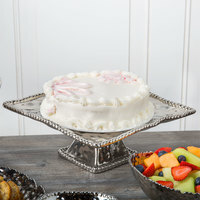 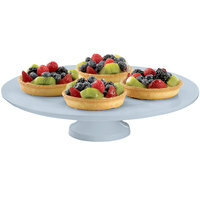 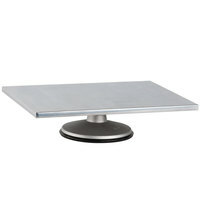 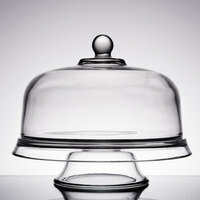 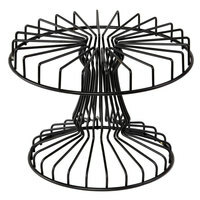 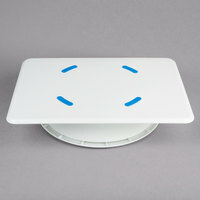 Choose a plain stainless steel cake stand to present your cake in a display case at a casual bakery. 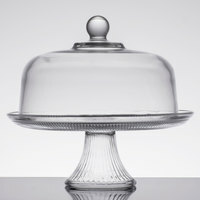 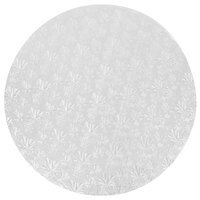 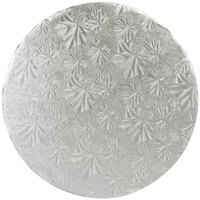 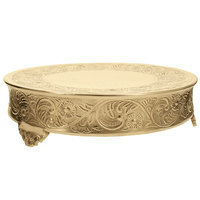 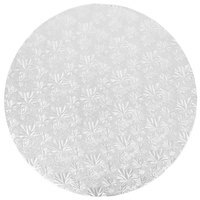 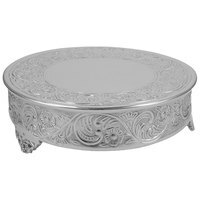 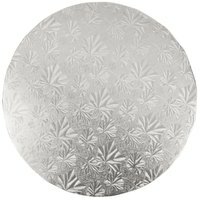 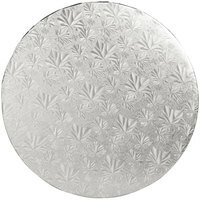 For a wedding or upscale event, consider using a cake stand with decorative embossing to add an air of elegance.